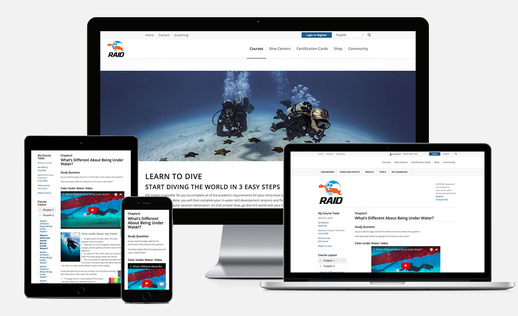 The RAID Scuba Diver program was designed to accommodate those who are short on time and can’t complete the full Open Water 20 course. The Scuba Diver program is derived from the RAID Open Water 20 course and provides you with basic knowledge and the full experience of scuba diving and the underwater World. Age: SCUBA Diver – 15 years or older. If conditions warrant students may wear a diving suit provided they are weighted for neutral buoyancy. 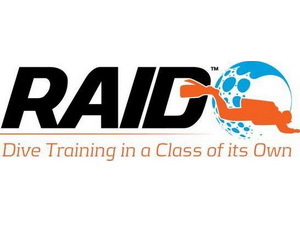 Upon completion of the RAID Scuba Diver program you will receive a certification card indicating your completion of the course. This will allow you to dive to a maximum depth of 12 metres/40ft with a dive professional across many parts of the world. 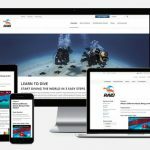 The Scuba Diver certification is also a recognition of learning and allows you to fast track your RAID Open Water 20 course at a later date by not having to repeat any skills that overlap with the two programs.